I have been a Nintendo fan since about the age of 6 so on my recent holiday to Japan I couldn’t pass up the chance to visit both the derelict and current Nintendo HQs. My journey began on the day I arrived in Kyoto. I had previously planned out routes to both buildings from so I had a good idea where in Kyoto they are located. 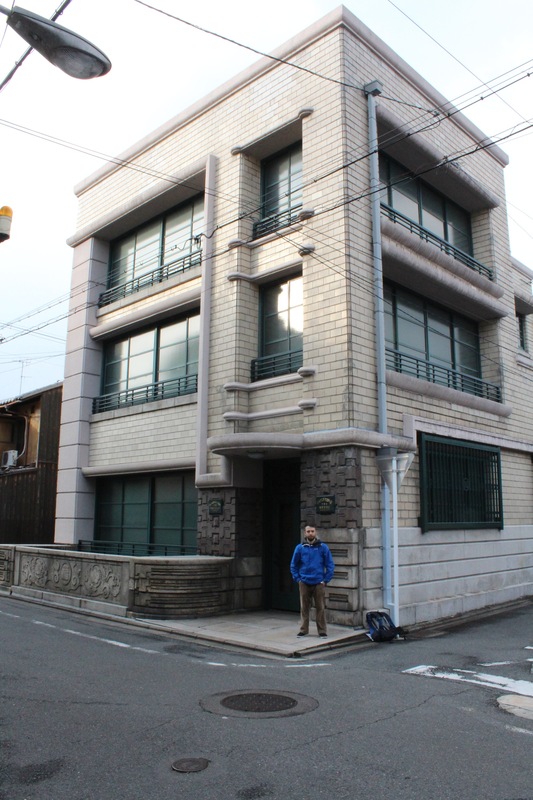 As luck would have it the now derelict HQ was literally a 10-minute walk from my hostel (Hana hostel) . For the record Hana hostel is an excellent, very friendly place to stay. The staff are very knowledgeable about Kyoto and can point out a range of points of interest, restaurants and things to do in Kyoto and the surrounding area. During the short walk to the building we somehow managed to get lost and a lovely old Japanese woman who couldn’t speak a word of English understood me instantly when I stated “Nintendo”! She proceeded to walk us, along with her grandchildren just up the road to the building. 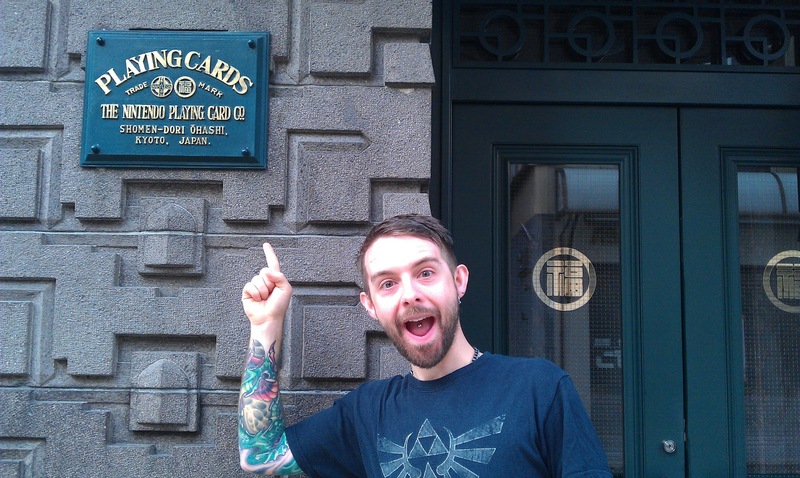 The old HQ, which is hidden amongst houses, away from the busy streets of Kyoto is surprisingly larger than I expected. After getting a few pictures of the building itself and a few posing shots we spotted one or two other passers by who may or may not have been purposely looking for the building but took pictures regardless. 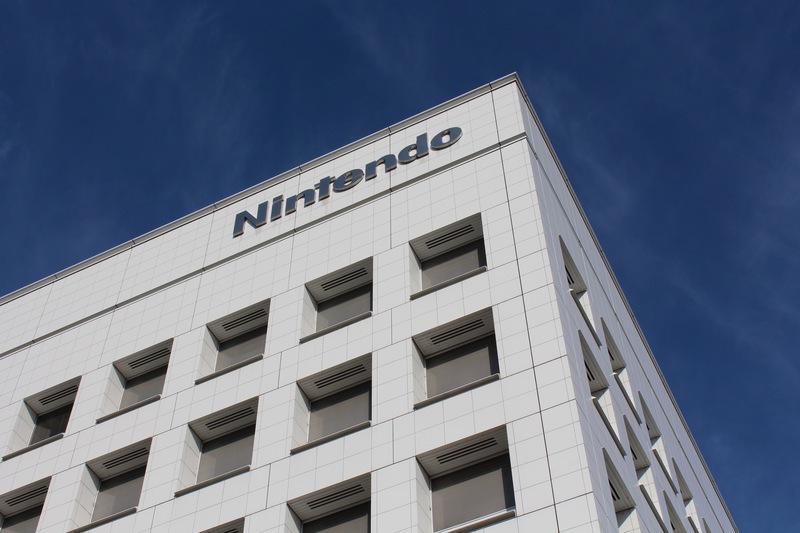 The most important part of my Nintendo pilgrimage was seeing the old HQ, not just because of it’s history but because aesthetically it is far more interesting than the minimal, very corporate looking current HQ. That journey would be left for another day. 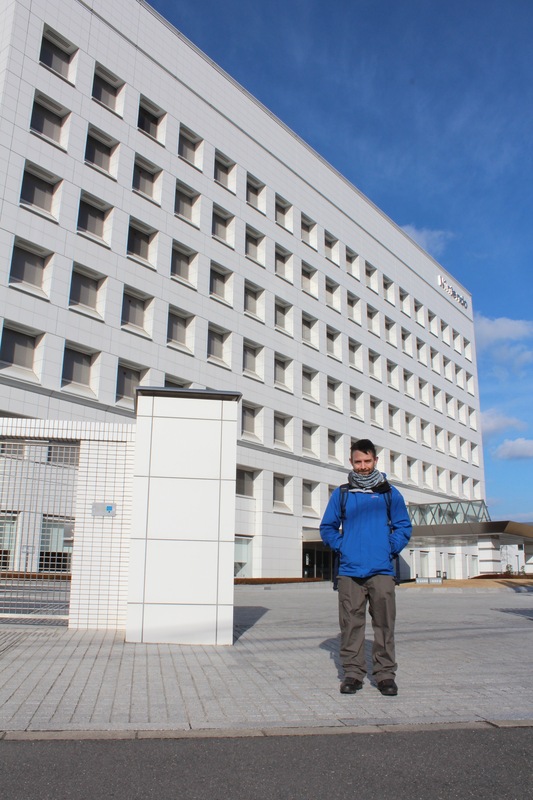 Although located only 30 minutes walk away from Kyoto station, I expected the journey to the new HQ would be slightly more difficult. We decided to jump on the Kintetsu private rail line meaning we couldn’t use our JR passes. As we would only be travelling 2 stops away (to Jujo station) the ticket price was around ¥120 (about £1). After emerging from the underground we were once again lost so we headed for the near by convenience store to ask for help. Yet again a local helped us out. The middle aged man hopped on his rusty pushbike and proceeded to head towards the building. We headed for an industrial estate filled with generic looking factories and just in the distance we spotted the familiar Nintendo logo at the top of a white square, unimpressive building. Upon arrival we once again took a few photos of the building and a couple of posing shots. After seeing the rather large security building just inside the entrance I decided not to venture any closer so we had a brief walk around the area then left, content and satisfied. 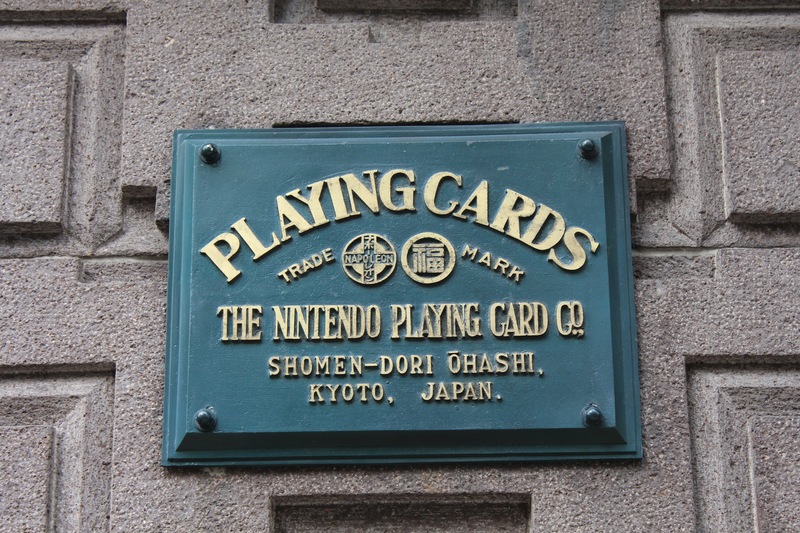 This entry was posted in Miscellaneous and tagged Gaming, HQ, Japan, Kyoto, Nintendo. Bookmark the permalink.